EDXP is the acronym for "Enhanced Driving Experience". This is a little mod package that I made in order to make the driving experience AND the in-game experience a little more "realistic". It contains several modifications to definitions and sounds. 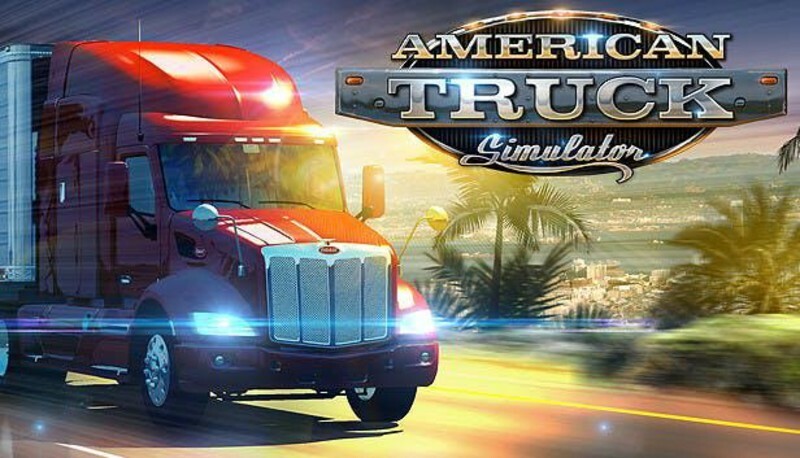 It is essentially the same mod package as published in Euro Truck Simulator 2, but specifically for American Truck Simulator. - Top speed for all cars towing trailers in California is 55 MPH (plus 10% speeding allowance). - Combination Vehicles (CV) are included. - Traffic density has been reworked. - Special thanks to cipinho for letting me use part of his Real Traffic Density mod! 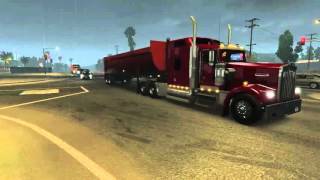 - Horn sounds for both cars and trucks have changed...even though 95% of the time the AI doesn't sound the horn, unless you intentionally stop your truck in the middle of the road. - Police sirens are replaced with more realistic-sounding ones (recorded from Whelen 295SL100 device). - The default reverse alarm has been adjusted to a much lower pitch and longer tempo: tone emits for 0.5 seconds instead of the original 0.375 seconds. Readme has been included inside the .RAR file for installation instructions. This mod must be installed at a higher priority over other sound or AI mods.